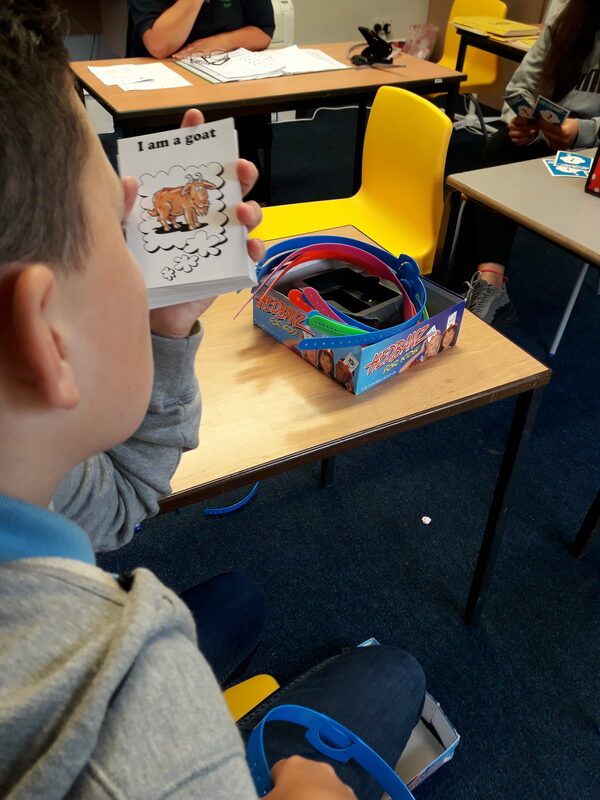 This half term in English we have focused on Speaking and listening to improve the confidence of all students to speak in front of each other. 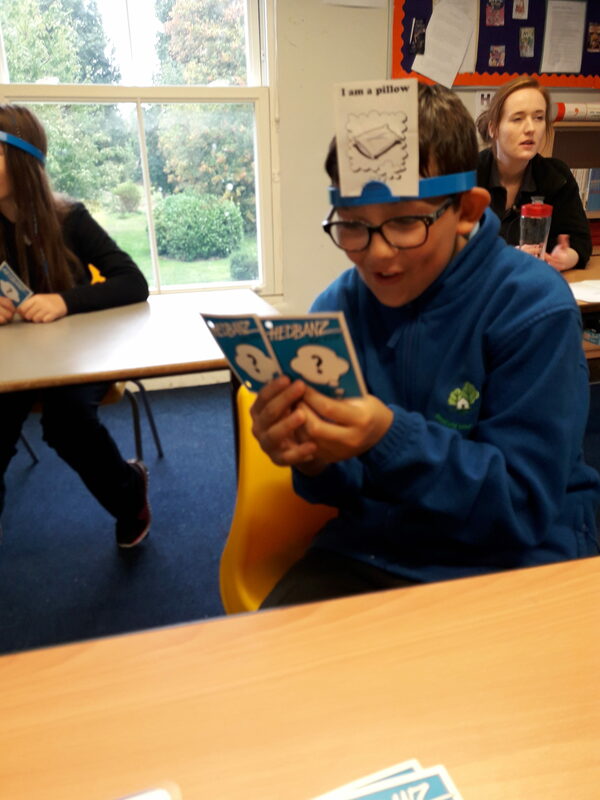 This has taken the form of many different activities ranging from simple games like Headbandz – trying to guess what picture you have been given by asking questions that can be answered with straightforward yes or no answers. 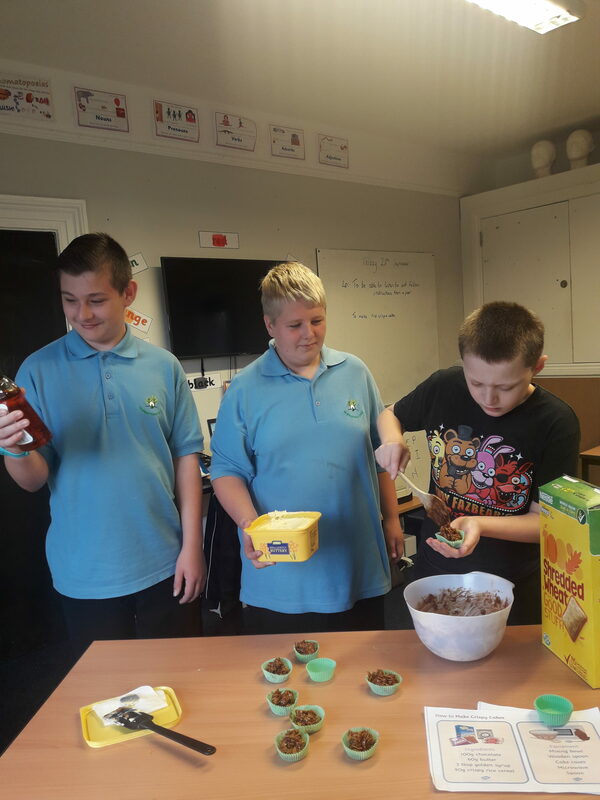 We have been discussing “I’m a Celebrity get me out of here” and what challenge we would do to ensure our team had food for the night. 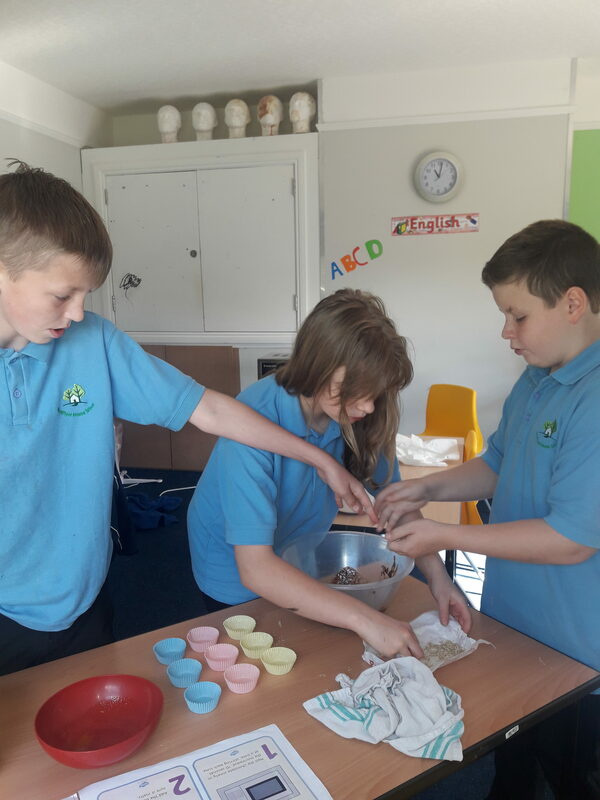 We have been following instructions from a peer, we have tried simple tasks, such as: create cereal cakes to a more complex task of writing a newspaper report where you have to interview people to create a front page story and then share this with your peers.